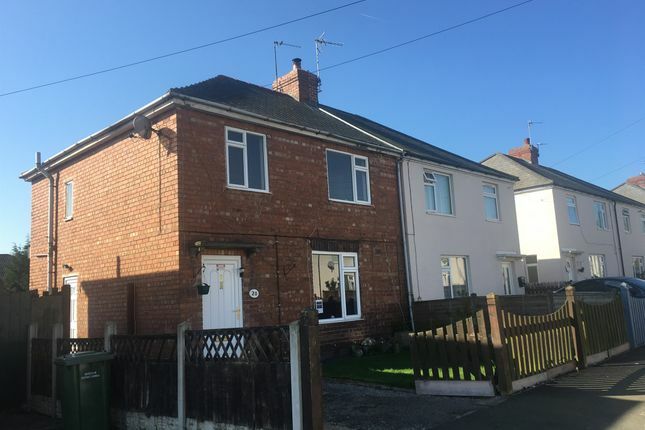 William H Brown are now in receipt of an offer for the sum of £83,000 for 20 Hirst Road, Retford DN22 6QN. Anyone wishing to place an offer on the property should contact wh Brown, 10-12 Grove Street, Retford, DN22 6JR prior to exchange of contracts. The town itself offers a wealth of facilities right on the doorstep including shops, boutiques, lovely bars and restaurants and even a monthly farmers market in the busy market square. The town has an award winning park, Kings Park of which the locals are very proud, it has both the River Idle and Chesterfield canal running through it as well as a children's splash park and adventure playground. 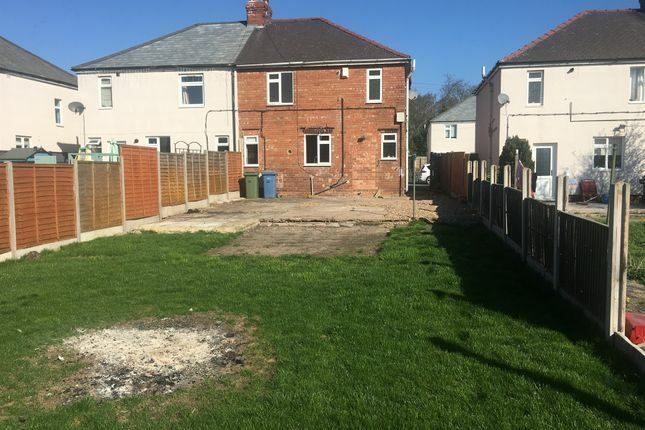 This property is ideally located for commuters, to the South and beyond the rail link to London from the town takes just 1hr 25mins, the A1 is just 4 miles from here whilst for those travelling further afield Robin Hood airport is just 13 miles away. Door to the front, central heating radiator and stairs to the first floor. 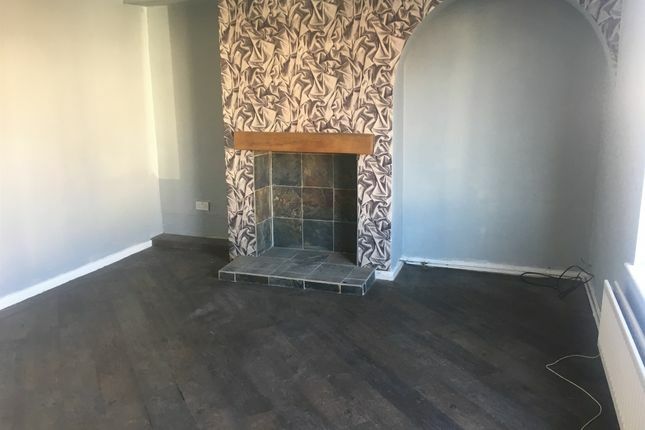 Single glazed window, central heating radiator, TV and telephone point, understairs storage and a fire with a tiled hearth. 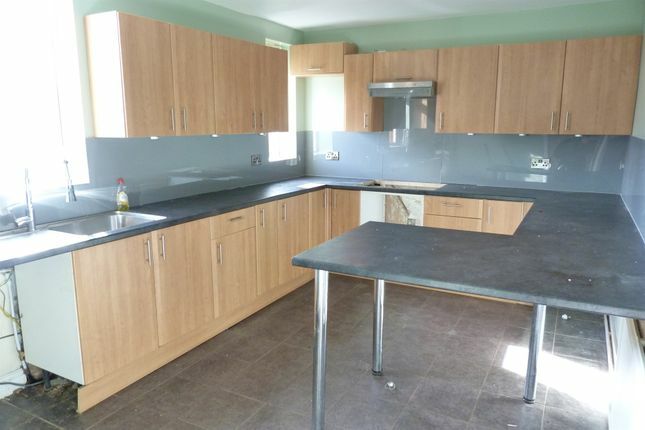 Fitted with wall and base units, a stainless steel sink and drainer and worksurfaces. 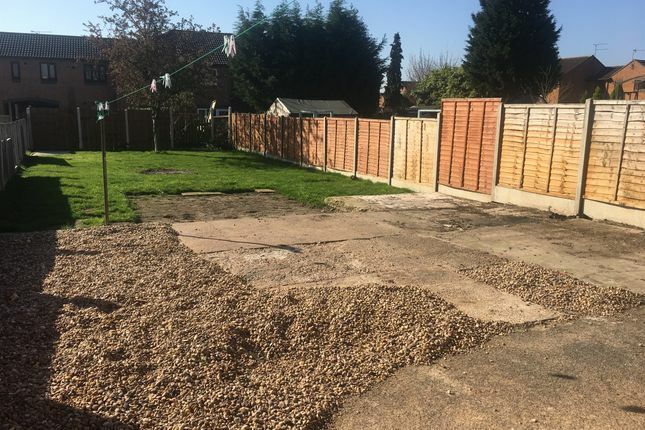 Tiled flooring, space for appliances, breakfast bar and central heating radiator. Door to the side and tiled flooring. 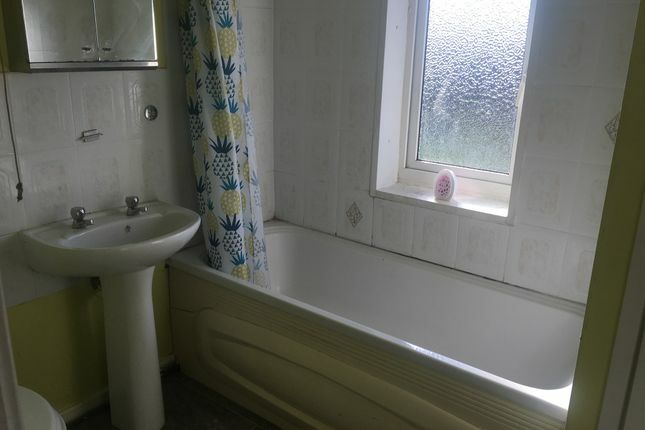 Fitted with a wash hand basin, w.C. And a shower cubicle. Single glazed window and tiled flooring. Single glazed window, loft access and radiator. Single glazed window to the front and a central heating radiator. Single glazed window to the rear and a central heating radiator. Fitted with a bath with shower above, w.C. And a wash hand basin. Double glazed window and a cupboard storing the boiler. To the front is a driveway and a lawned area. To the front is a driveway and a lawned area. To the rear is a larger than average garden mainly lawned with a graveled area.